This is very sad and disturbing to me when I here about 13 Suicides in the Kimberley. 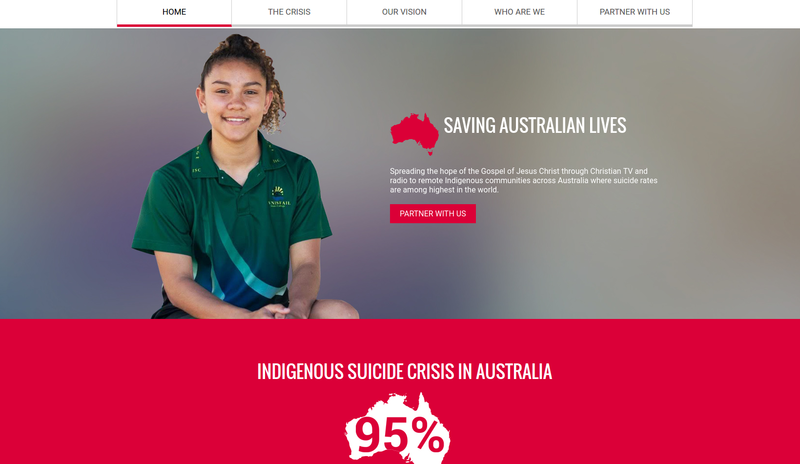 We have proof that installing Vision Radio and God TV into remote Indigenous Communities has help stop suicides in some of the Communities that we have already installed Systems and just one like Mulan. God Tv was installed back in 2013 and we have been back twice, and we have heard of no Suicides in this Community since Vision Radio and God TV was installed and that has now been 6 years. We can’t get funding from the Government due to a pending Election coming up. they need our help now. We are planning to go back in June this year but need funding for travel and Accommodation. This is an SOS FOR FUNDING TO SAVE LIVES. The COFM crew (Wayne, Brian, Brayden, Chris, Jack and Dan) had a successful trip visiting 20 communities in some very remote parts of the Kimberley region of WA. Thanks to all our sponsors we have installed Christian media that will continue to bring healthy and uplifting messages into homes. Enjoy the latest Trip Report for more info. LIVES HAVE BEEN CHANGED, FOR THE BETTER! Revival has begun in the bush! Sure, #VisionRadio and GodTV are awesome but can they truly be used as a way of STOPPING SUICIDES? CoFM flies into remote communities, installs satellite and radio receivers, puts on a fun and engaging outreach event, connects people to existing care resources and shares a story of HOPE. CoFM provides access to life-giving media and a network of friends. Pray regularly and be a part of seeing the prophetic vision that's coming to past now. 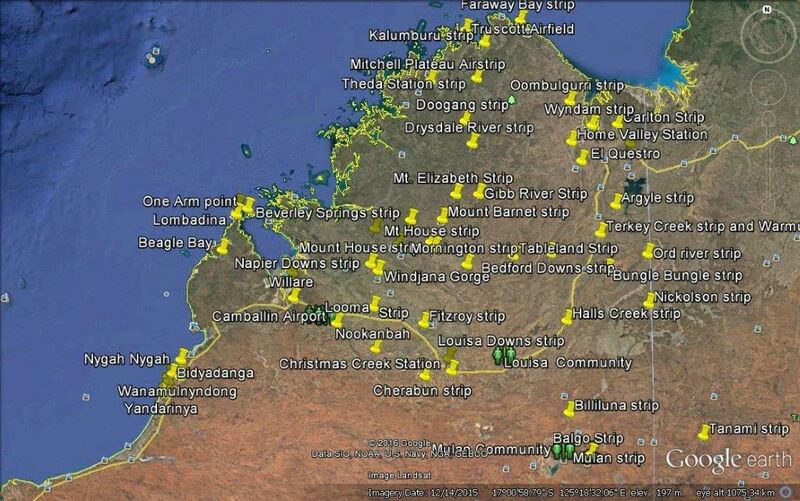 Check out the latest blog to keep up to date with the Kimberley mission.